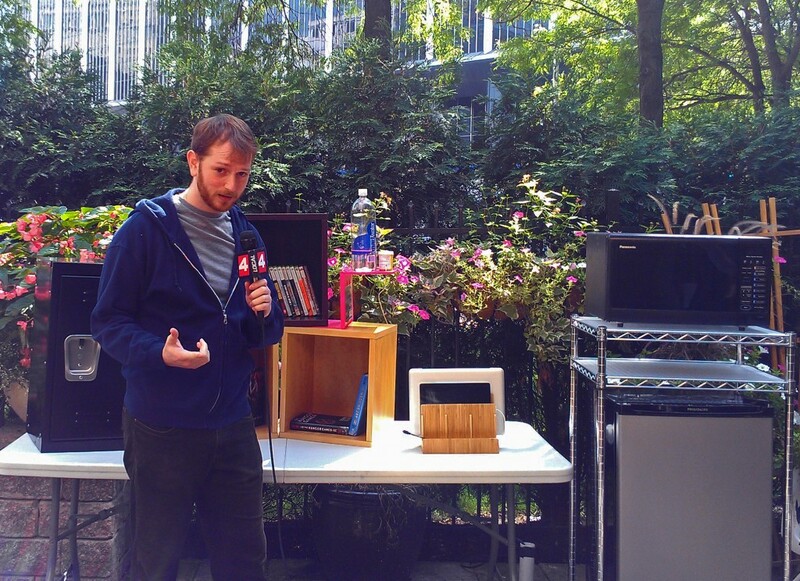 Shelving.com was recently invited to the Channel 4 morning show on WDIV to talk about some of the ways that parents can help their college students make the most of their new space. Watch the interview below (or visit ClickOnDetroit here) and scroll down to read about each individual product. 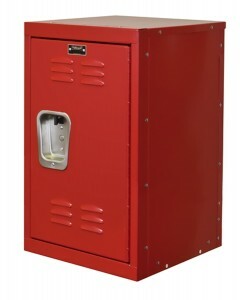 Lockers – We recommend a locker, no matter what size, to help safeguard personal items. While you should encourage students to make friends with their neighbors, be practical in your expectations of open doors around strangers. If something valuable is in the room when the student is not, you want to make sure it is kept in a safe place. 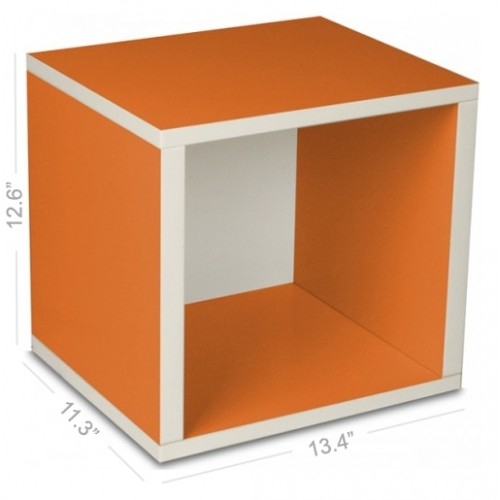 Storage Cubes – Here’s a stack and store item that can be taken from dorm to first apartment to first home. Each cube is made from 99% post-consumer recycled materials, yet is strong enough to support the full weight of that guy in the video (let’s just say at least 150 lbs). Since they come in a variety of colors, you can decorate your space with a configuration to match your decor! 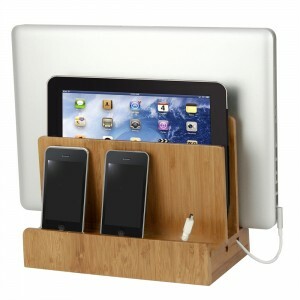 Bamboo Multi Charger Station – Save desk space, organize your electronics, and keep your cords in check with the Bamboo Charger. With 3 spots for smaller devices (phones, ipods, cameras), a tablet slot, and a larger area for your laptop, all the wires could get tangled; luckily, the base of this charger comes with elastic bands that keep cords coiled! You’ll love the efficiency of this little desktop charger. Urban Shelf – This bedside table starts unfolds from a simple case smaller than a piece of paper. 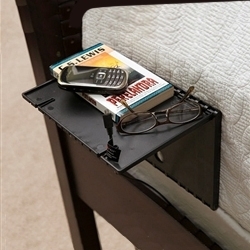 Open the top, fold out the bottom, and insert the grip underneath your mattress for a night stand that can hold all your bedside accouterments. Settle down for the night with your favorite book, a glass of water, and the knowledge that your phone won’t fall off the loft (and get lost in the abyss every morning). Two small notches are built into the side to securely hold your phone charger. Wire Shelving – Available in a variety of sizes, this versatile storage system can be configured to your specific needs. 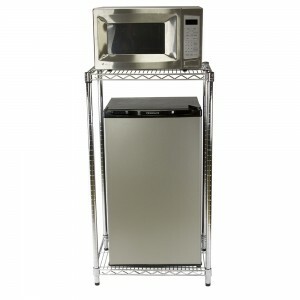 Mini fridges and microwaves also vary in size/shape, so get use wire shelving to make a miniature kitchen in your dorm! Shelves can be adjusted every inch for maximum Ramen Noodle capacity. This is a storage solution that will survive beyond the dorm, lasting for years to come.